Fancy Colored Diamonds can truly be top grade investments, and much like fine art, the more unique the piece the higher the value; especially if you have the patience to wait for the opportune moment to sell. It is then, and only then, that you can realize truly astronomical returns on your investment. 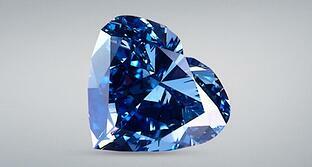 But again similar to fine art, no colored diamond is 100% alike, with some being valued far more than others. And while it’s true that green, orange, and purple stones are greatly sought after, it is the reds, pinks, and blues that have been earning the highest gains. Having this information in mind it might seem like a no-brainer to immediately invest in naturally colored diamonds. Well…no. Just like any other form of investing a significant amount of planning and dedication is needed to realize the best asset to go after. In the following paragraphs we will see 4 very specific things you will need in order to be ready for an investment of such caliber. If you are to diversify your portfolio with fancy colored diamonds, you will need to have an exceptional understanding across multiple markets. 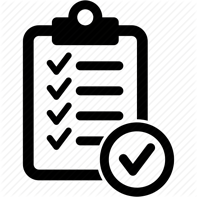 Here we’re not implying that you should become a seasoned professional on all tangible assets but you will need a level of experience that will help you understand and dissect information with ease. Just like for any form of investment, if you are going to invest in diamonds you will need a thorough understanding of the way the colored diamond market fluctuates. Familiarize yourself with trends; what affects demand and supply; past, present, and future speculation of color category performance; concentration of wealth per category etc. Investing in high end assets, and waiting for high returns requires large capital. But is this really true? By taking a quick look at market trends and stats over the last couple of years, we can see that smaller stones have appreciated much more than their much larger and rarer counterparts, so why not invest in a smaller cheaper diamond. Well before jumping to conclusions let’s take a step back to assess the situation. 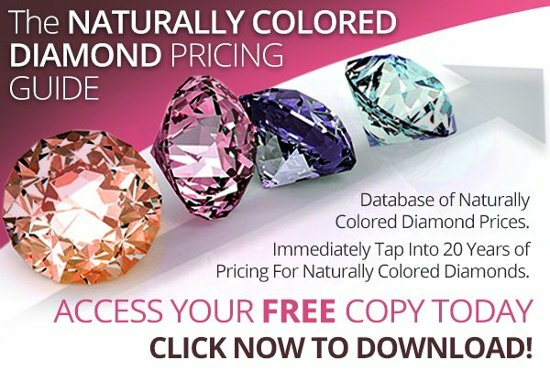 Like with any other investment grade asset, colored diamond value is subject to the laws of supply and demand. Most people that buy smaller diamonds are not seasoned investors looking for a large return, they’re either consumers looking for a gift, or investing beginners starting off small. So in the short term, it is logical to see small diamond appreciation percentages surpass those of larger ones. If you are looking to maximize your returns however, the bigger, more saturated, clearer the diamond, the higher its value will be down the line. Short term numbers for diamonds of higher caliber is not indicative of their appreciation in value. The minimum time frame you should be looking at to determine a stone’s appreciation is 5 if not 10, or even 20 years. This is because larger, high caliber diamonds, attract the attention of the most affluent buyers, which in turn are fewer than your average diamond consumer. So if you want to maximize your ROI, the be sure you have the appropriate capital to invest, and go as “big” as you can. For most people, their investments need to be ones that have quick and simple turnover in case they need the funds. 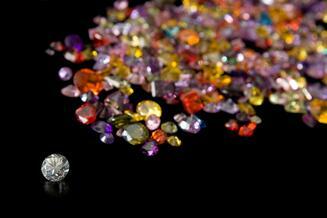 Fancy colored diamonds however are different, they are meant to be admired, worn, and most importantly enjoyed. Like we said above, investment grade diamonds are already priced at a premium, so their year to year appreciation might not seem very significant. Over a 20 year period however the percentage rise in value will be exponential. So the rarer, and higher the quality of the diamond the greater the percentage returns on your investment. So the verdict here is, be patient. Enjoy you investment and once the time comes to liquidate, your years of waiting will be worth the while. While information for stocks, bonds, and the price of gold is easily accessible and can be tracked at any point in time, data on the price index of colored diamonds is a bit harder to find. 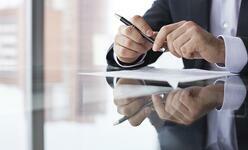 Gathering information for your diamond is an ongoing and often tedious process. You will need to be vigilant in acquiring all the necessary information in order to judge when the opportune moment to liquidate lies. 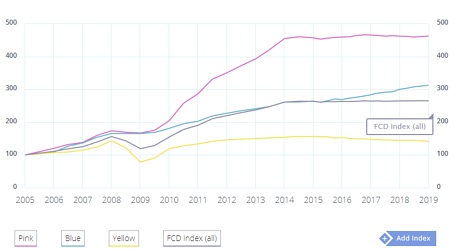 Perhaps one of the best sources of information is the FCRF, which tracks and posts graphs on the evolution of colored diamond prices, but even then, as a diamond investor you cannot solely rely on daily, weekly, or monthly summaries of the market. You need something more in depth, more specific; you need relationships with industry insiders and dealers who are willing to disclose for how much your diamond can be sold at any point in time. If you are interested, we have a price database that shows the evolution of certain stone prices over the past 20 years for you to potentially compare your diamond against. Check out the link for your free download here. 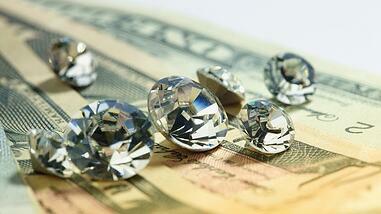 Our team of industry experts is available to guide you through your colored diamond investing. Do you have any questions? Let us know! And as always feel free to follow us on Twitter and LinkedIn.